Château Grand-Puy-Lacoste is an excellent wine which well outperforms its 5thgrowth status which is testament to the efforts of Xavier Borie who runs the estate currently, son of the late Jean-Eugene Borie who bought the estate of the famous Raymond Dupin in 1978. 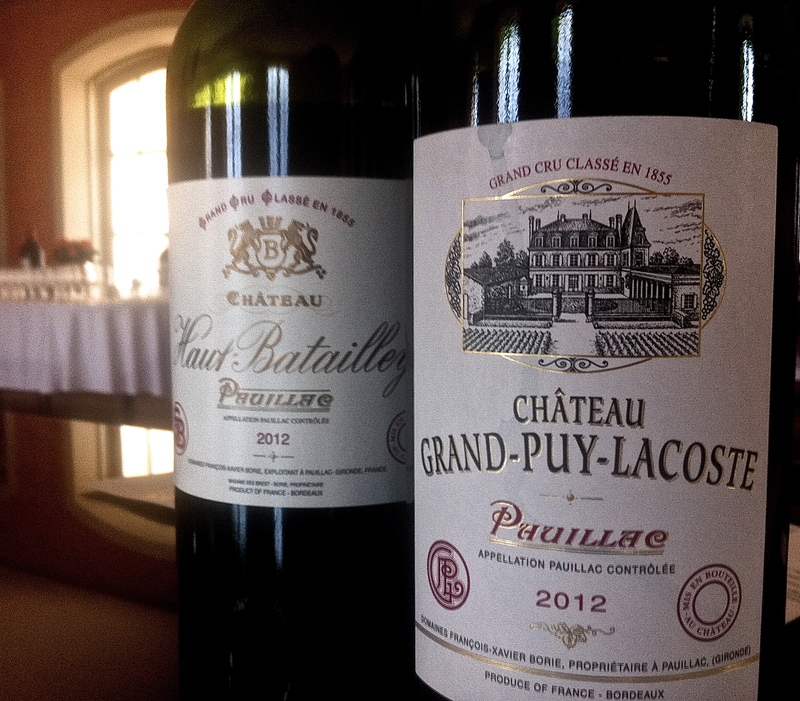 Grand-Puy Lacoste is classic Pauillac with emphasis on intensity, structure and strong blackcurrant flavours. Not flashy or opulent, especially when compared to Lynch Bages or Pichon Lalande, ‘GPL’ is always strong and concentrated. If anything the wines are often a little backward and they do need the time in bottle. For the quality these wines are very well priced. Exceptional Pauillac made here in 2009 and 2010. More recently the trio 2014-2016 are wonderful. The 2016 itself is something of a standout in this crowd, verging on first growth quality for me. Vineyard/Terroir: Vineyards planted with 70% Cabernet Sauvignon, 25% Merlot and 5% Cabernet Franc. Average age of the vines is 35 years. Winemaking/Elévage: Fermentation and maceration in temperature controlled stainless steel. 18-20 months age in oak barrels, with 45-55% new.